Whether you’re facing charges or a lawsuit, hiring an attorney is always the best thing you can do to protect yourself. Many people in similar situations may think that not hiring an attorney can save them money, but that’s not necessarily true in most circumstances. As a matter of fact, there really is no need to spend a small fortune on legal counsel as there are plenty of affordable attorneys. The best way to save money on an attorney is to determine which payment method works best for you and your situation. To give you a better idea of why legal representation has become less and less inexpensive, check out these 4 different ways low cost attorneys charge their clients to save them money. Hourly Rates – Most attorneys charge their clients on an hourly basis, which means they are only paying for the hours that he or she works on the case. If your case is uncomplicated and straightforward, this might be the best option for you. Flat Fees – For common legal proceedings with no complications such as simple bankruptcy filings or uncontested divorces, some attorneys may only charge a small flat fee. Retainer Fees – A retainer fee is a lump sum that is charged upfront by the client and then placed in a trust account by the attorney. Throughout the case, the attorney will periodically deduct the charged amount for their services from the account. Contingency – In some cases, attorneys will work for a client on a “contingent” basis. This means that there is no upfront fee or payment required, but the attorney will get a percentage of the final settlement. The percentage is usually around 1/3 of the settlement, but this can of course vary. If you will be heading to court soon, don’t hesitate to hire an attorney because you think it will be too expensive. These different payment methods can help you afford the legal representation you need. It’s recommended you get in touch with an affordable attorney in your area so you can discuss your best options and obtain legal representation as soon as possible without breaking the bank. I really need an attorney to help with my divorce, but I don’t have very much money to hire one. It’s great that there are ways to find a good lawyer to represent my interests. Getting a lawyer who will offer a flat fee for an uncontested divorce would be great. I’m pretty sure that my divorce will be uncontested, so I’ll ask around for attorneys that offer small flat fees that I can afford. Thanks for these tips! Thanks for putting together some tips on how to hire an attorney for an affordable rate. You make a good point about how hiring a lawyer is the best thing you can do for yourself in a number of different legal situations. It is good to know that there are a number of different options when it comes to paying for legal counsel. I would think the best thing to do is consult with an attorney about your case to determine the best method of payment. That sounds good that if your case is pretty straightforward paying a lawyer by the hour makes a lot of sense. A little while ago I was in a store, and they discriminated against me because I’m a woman. I was so mad. I’ll have to find a civil rights attorney to help me with my case. 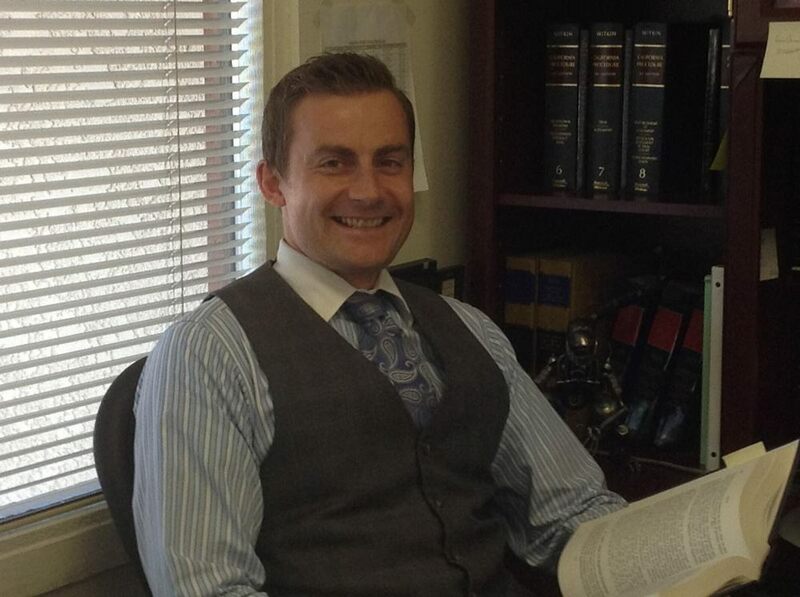 Thanks for explaining that most attorneys charge their clients on an hourly basis. I am looking for a civil rights attorney to help me out with a case where I felt like my rights were disrupted. By finding an attorney that charges through hourly rates, I think I will be able to find the right attorney for my needs. Thank you for the tips for hiring an affordable attorney. I like the idea to look for an attorney that works on a contingency basis. That way if you don’t have the money to pay them, they will still work for you and only charge you if you win. It’s interesting that you talked about choosing an attorney that will charge per hour. I have been looking for a civil attorney to help prepare my case. It would be smart to choose someone that charges hourly because it will help me estimate how much the total cost will be. It was nice to know that there are lawyers that work on an hourly rate and that it is the best option if the case that the person is dealing with is not as complicated. I am not sure if the case of my younger brother is not complicated since I know nothing about watercraft accident. Though I will make sure to share this with him so as to give him options in case he ever needs any. Money matters are important to him after all.